R.I.P. to London Artist Cadet, Who Passes On at 28 | RESPECT. Life is short. This is the type of line that pops up as a horrible reminder from time to time, usually accompanied by tragedy. Such is the case this morning, when the world learned of Cadet‘s passing at 28; his family revealed that he was in a car accident while on the way to a performance. 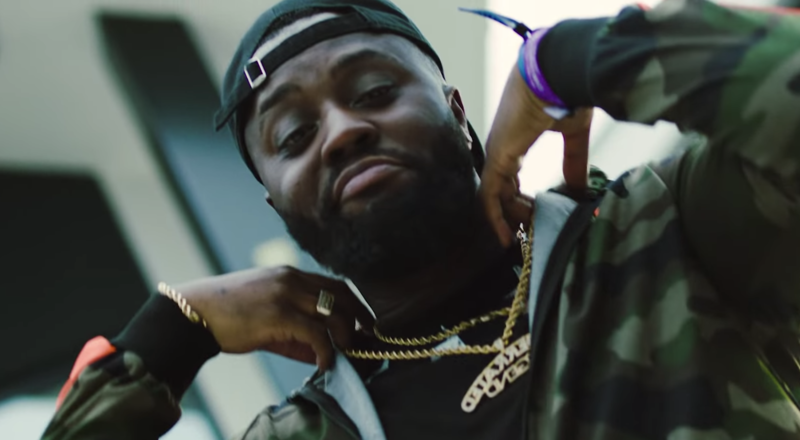 A cousin of fellow UK emcee Krept, Cadet was steadily rising from the underground in South London, and was on his way to proper success. To see him life taken away so soon is heartbreaking. Condolences to Cadet’s friends and family on their unfortunate loss. LIVE STREAM: Cadet's 'Rated Legend Show' | RESPECT. NEW VIDEO: Krept Writes "Last Letter To Cadet" (Feat. Konan) | RESPECT.